A husband has appeared in court to deny murdering his wife. 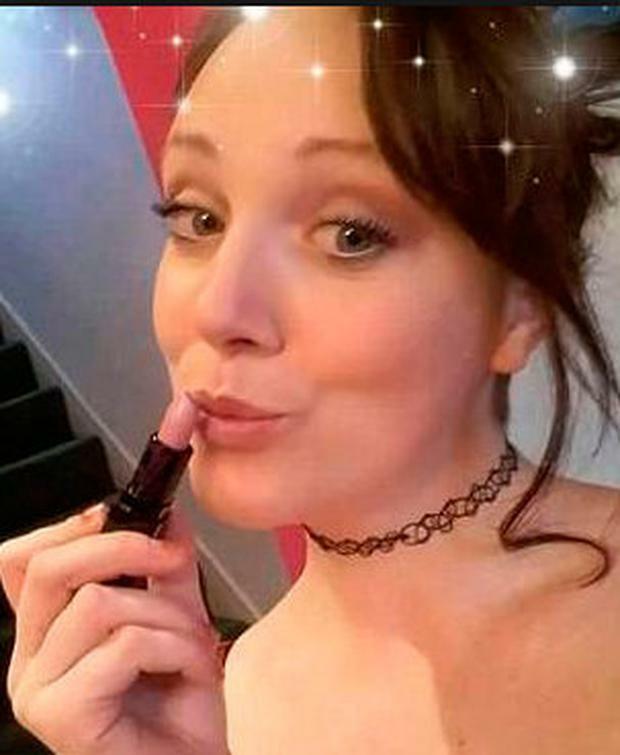 Christopher Kerrell, 35, of Whitton, near Knighton, Powys, is accused of killing mother-of-three Hollie Kerrell, 28, in April this year. Kerrell appeared at Cardiff Crown Court on Monday for a plea and trial preparation hearing. Prosecutor Michael Jones QC said Kerrell would stand trial on October 27. Judge Eleri Rees, The Recorder of Cardiff, remanded Kerrell in custody until his next court appearance. Mrs Kerrell’s body was found three days after she went missing from her home in Knucklas, near Knighton, on April 22, and her husband was subsequently charged with her murder. In a statement released by Dyfed Powys Police after her body was found, Ms Kerrell’s mother, children and five sisters said in a statement: “Our beautiful Hollie loved life and lit up every room she was in. “There was never a dull moment with our quirky, funny Hollie around.